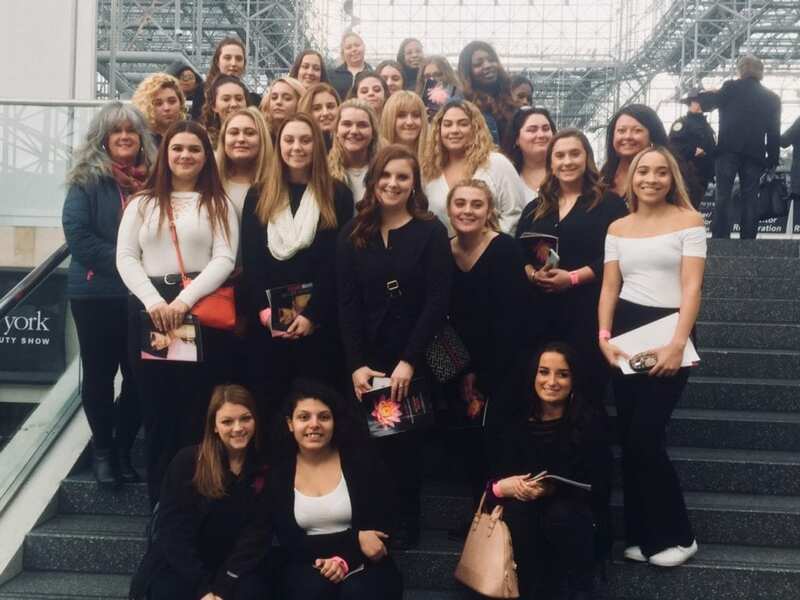 The Rensselaer Educational Center Cosmetology class takes a breather from non-stop action at the International Beauty Show in New York City. 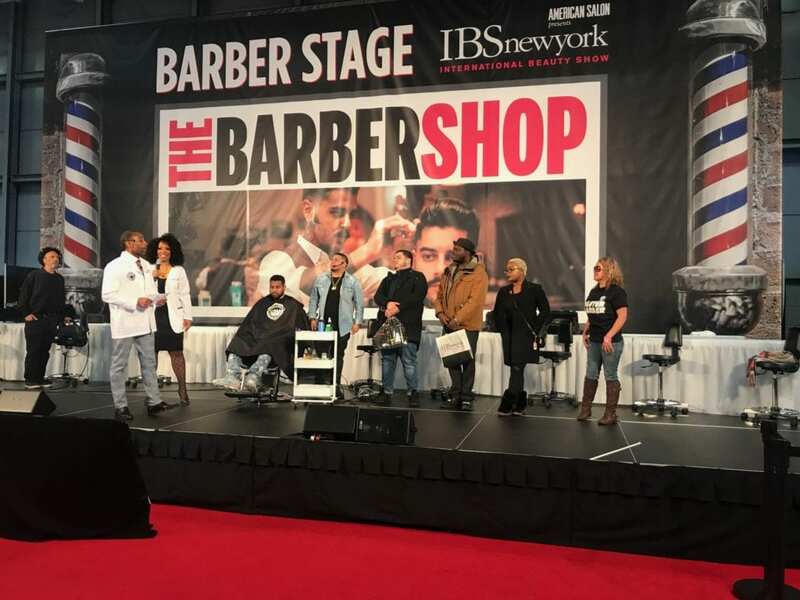 On Tuesday March 12, Cosmetology students from the Rensselaer Educational Center attended the 2019 International Beauty Show New York at the Jacob K. Javits Convention Center in New York City. Teacher Lisa Baron has coordinated the trip for years, but this year junior students joined the group for the first time. “They were ready. We literally brought the world to our students in one day, the same world-class experience that seasoned pros from across the globe get,” Baron said. The show draws vendors, suppliers, artists, educators and trendsetters from around the world. Seasoned professionals and industry newcomers alike immersed themselves in speaker sessions, hands-on techniques and demos featuring emerging trends in salon space and marketing tools. Baron says it’s important to offer her students experiences like this outside the classroom – especially when they can interact with professionals from around the world. “It is so important for them to see and hear it all. Social media, razor cuts, perfect brows, barbering, interacting with customers. It’s a full day that they’ll remember,” Baron said. There was so much to choose from and when students were asked to share the best moment of the day, several had trouble choosing just one. “I watched a barbering show hosted by one of the barbers for the NY Knicks, the NBA basketball team. It was really cool to see him in person,” said East Greenbush CSD senior Gianna Greene. Cosmetology assistant teacher Lisa Bonafede also made the trip to NYC and shared how exciting it is to see students make the connection to how big the stage really is. The annual trip also invites deeper collaboration with CTE industry consultants. 2014 Questar III graduate Breeanna Nichols of Breeanna Nichols Artistry, a member of the cosmetology consultant committee, accompanied and chaperoned the group to NYC. A master demonstration at IBS New York from the pros who work on NBA stars. Cosmetology students appreciated the additional exposure to barbering.